I have known for some time that Maui Jim produces sunglasses with very good lenses, which was part of the reason for this purchase. Additionally, the frame is so lightweight you can hardly tell you're wearing sunglasses. 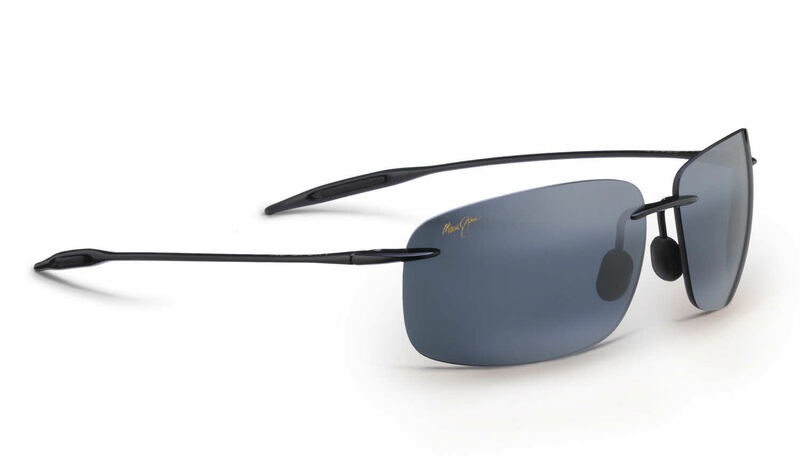 Combined with excellent lenses that help your eyes relax, this is a great pair of sunglasses. Great sunglasses. Very lightweight and fit my big head nicely. Be aware of the frame where it attaches to the lenses. Because it is so light, the frame connections could be weaker. Very happy with them so far.